The most reliable way to develop, practice, and test your intuition is to do readings for others and evaluate their feedback regarding the information you receive. Discernment -- being able to tell the difference between your intuition and your imagination -- is challenging when you're working within the vacuum of your own mind. "What if I'm just making this up?" 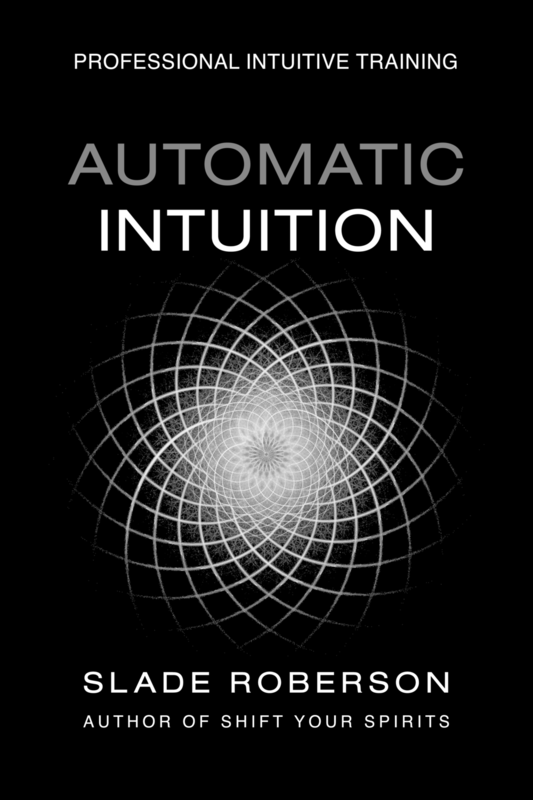 When you have the external feedback of another person -- especially one you do not know -- discerning between intuition and imagination becomes instantly simplified and quantifiable. Even if you don't intend to become a professional intuitive, you can still learn the same skills for personal intuitive development. Knowing how to read others, how to connect with their spirit guides or angels, how to retrieve information from Spirit -- what it feels like, looks like, and sounds like when you receive a psychic hit -- it all allows you to retro-engineer the experience to use for yourself. Find a few partners to read for (social media friends make excellent practice sitters for readings -- people you are connected to, but not in everyday, physical contact). Exchange questions and employ the same meditations, techniques, or divination tools you use when seeking guidance for your own life. Jot down your impressions and email them, chat, Skype, or share them over the phone. Provide each other with constructive feedback about any accurate intuitive hits. If you practice with multiple people, and use the same process or techniques with each one, you will have a more valuable set of data to evaluate. Look for patterns -- there you will find confirmation and affirmation of your intuitive abilities.